Add to bag (533)You have already bought this product. Very comfortable fitting, good quality chic shoes. 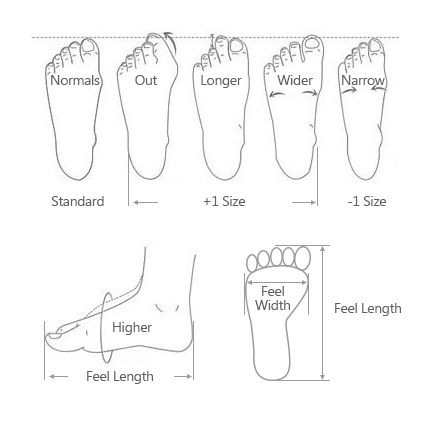 Unlike other shoes, you don't feel as though you have to 'wear them in', they just fit straight away. Material is hard wearing, from souls and also the shiny side, although careful not to scratch, save for special occasions. Important to measure size before to ensure a nice fit. NC-Staff: Dear jamalalshami, thank you for your order and sorry for the packaging problem. In order to facilitate transport and packaging, the product will be packed without the shoes box and we also indicate on the product page that the shoes box is not included in the package. Also, on some rare cases, package may not be in good status due to long distance shipping. We hope your understanding. At the same time, we have been trying our best to improve the packaging to avoid this happening. Wish the product will delight you all the time. 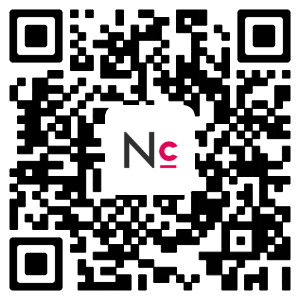 If the product have arrived with any problem, please contact our customer service by these links: For personal computer:https://www.newchic.com/Contact-Us-hc10.html For mobile:https://pwa.newchic.com/customer-service We will do the best to help you.